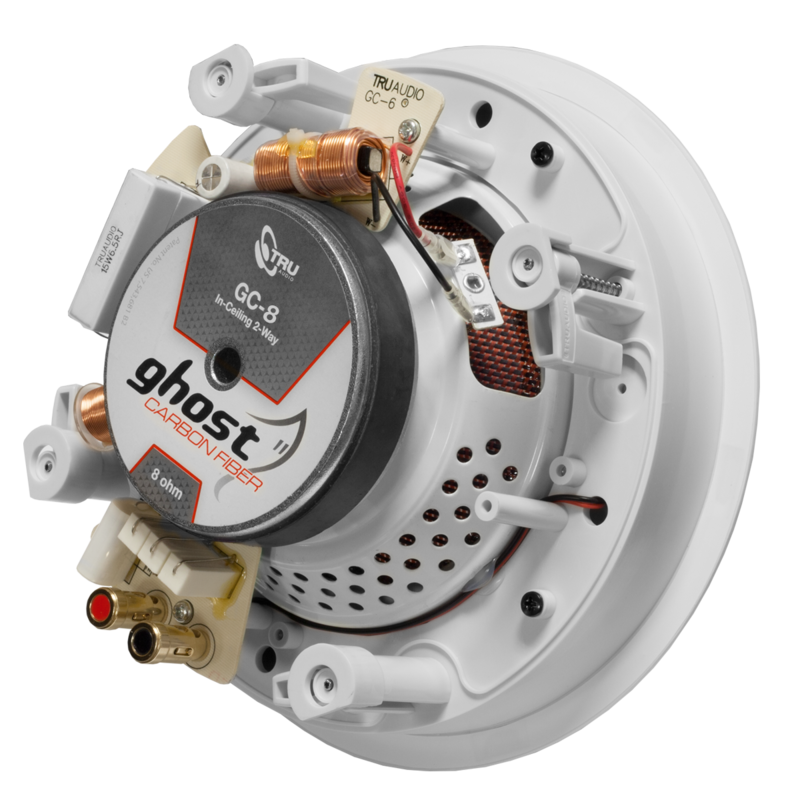 Ghost Series™ 2-way Ghost Series™ in-ceiling, 8" carbon fiber woofer, 1" titanium tweeter, 5 - 175 watts, 8Ω. 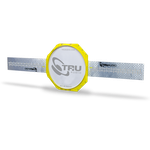 Sold each. 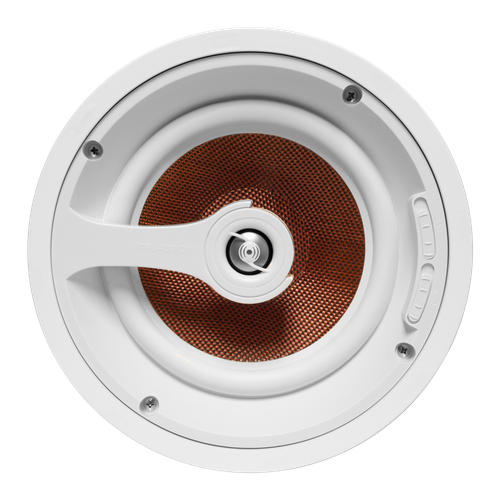 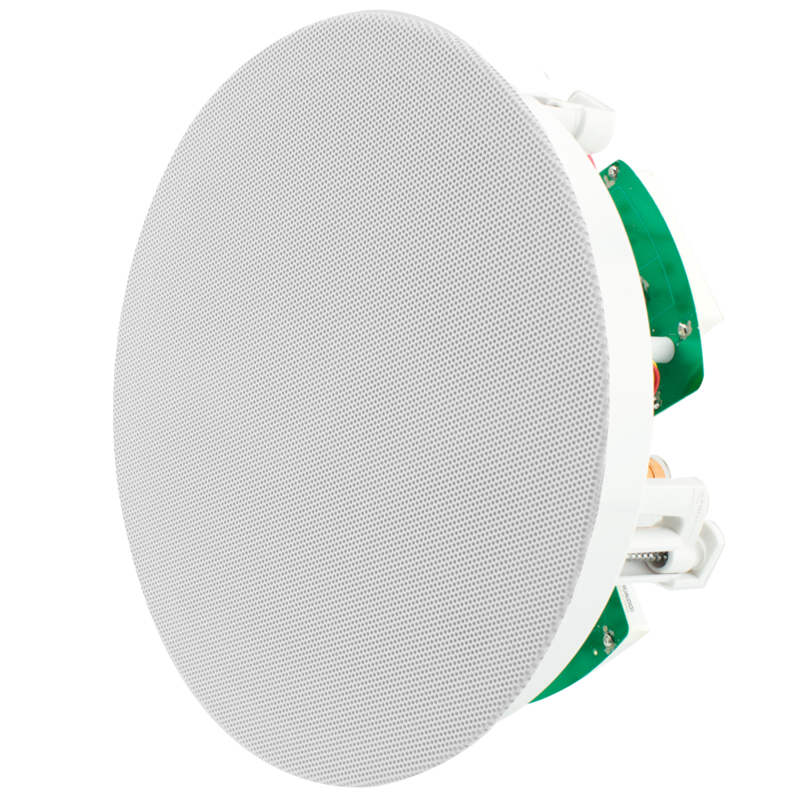 The 2-way in-ceiling speaker uses a 8" red copper weave carbon fiber woofer with white synthetic rubber surround resulting in a more polished high frequency roll-off, reduced beaming and exceeding mid frequencies. 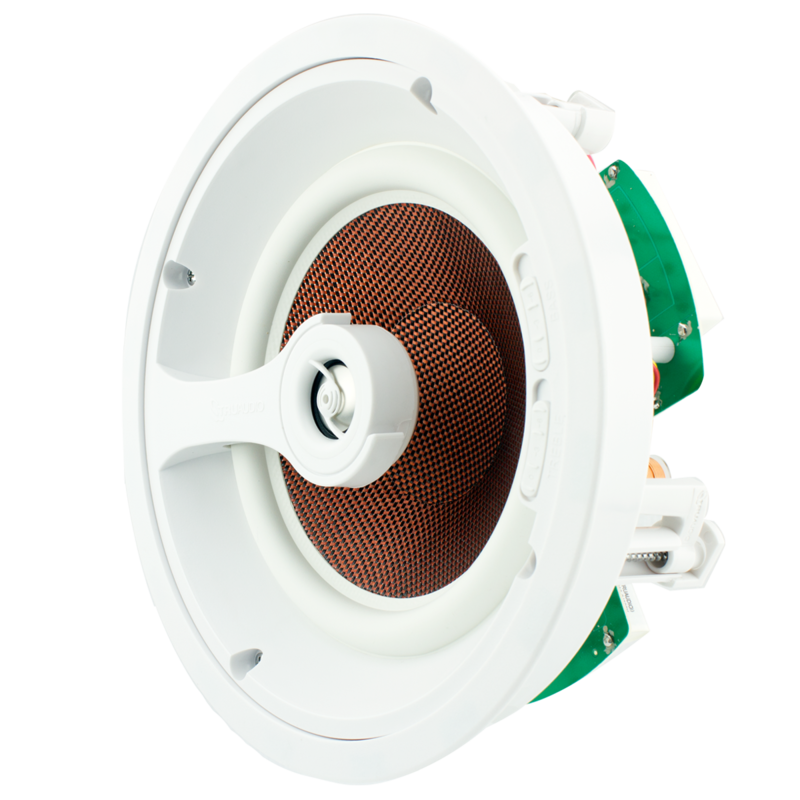 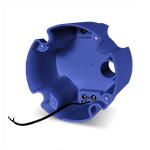 A 1" titanium swivel tweeter gives a full range of smooth sound and improved acoustic reproduction while allowing installers the flexibility and option of directing the sound. 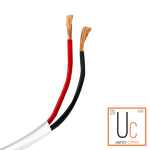 The high-grade crossover utilizes oxygen-free copper inductors, high watt ceramic resistors and high quality capacitors. 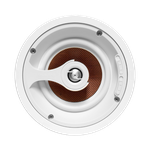 Convenient treble and bass equalization adjustments make precision tuning effortless.